Whether you have a boat or not, everyone should get the chance to share the sea ! This is exactly what ShareMySea aims to do. 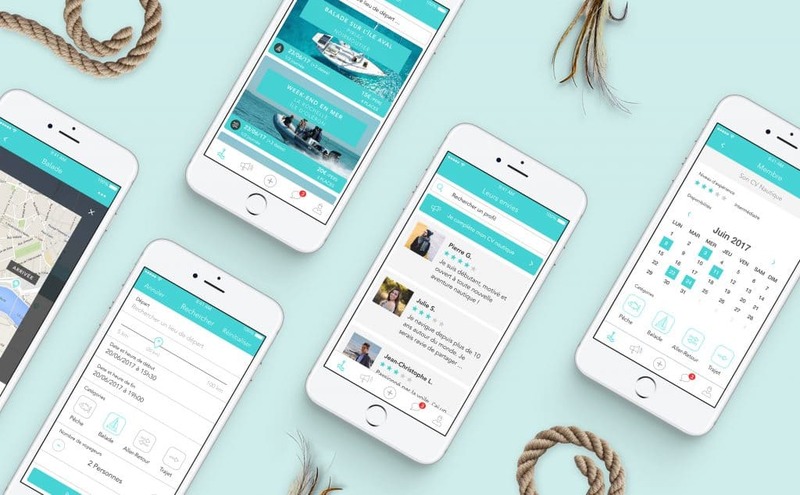 By applying the same principles which introduced the sharing economy in our daily lives (just think about car-sharing), Share my Sea wants to match people who would like to be on a boat, with people who are willing to share their boat. But beyond the “simple” sailing, the app wants to bridge sea enthusiasts with experimented sailors, around the exchange of stories and experience, to create a socially rich experience. Share my Sea is a pioneering collaborative mobile application dedicated to the sea, an area still poorly explored yet full of opportunities for collaborative consumption. With this application, Share my Sea can help develop a more socially inclusive « blue economy » thanks to readily available communication technologies.